This article assumes that you already know something about tinnitus, at least that it is ear ringing or some other unwanted ear noise that has no external stimulus or source of sound, and that you would like to know something about how our hearing works to get a better understanding of tinnitus, what causes it, and what can be done to stop ringing ears. The focus of this article is the outer ear and tinnitus. Two other articles deal with tinnitus and the middle ear and the inner ear, and they may be found under my author name. Having said that, let’s get right to the outer ear. When someone mentions ears, we usually think of the outer ear, the external part that we can see, which is called the pinna or auricle. Outer ears come in a variety of shapes and sizes, but they all share certain common features: curves and folds, made up of cartilage, that gather and funnel sounds from the atmosphere around us into the ear canal. Before we go on, let’s take just a moment to see how sound works. After the sound energy is gathered by the pinna, it is funneled through the auditory or ear canal. Only about 1 inch long and about 1/4 inch in diameter, the ear canal functions to funnel the sound collected by the pinna to the eardrum or tympanic membrane. There the pressure of the sound wave will press upon the eardrum according to the intensity of the vibration. The auditory canal is cleverly shaped as a funnel to focus the wave vibrations. Not only is the ear canal funnel shaped, it’s also sloped so that water will not gather against the eardrum under normal conditions. The design is truly marvelous, shaped and sized for maximum efficiency, not only to deliver sound to the middle ear, but for keeping the outer ear free from infection. The final part of the outer ear is the external side of the eardrum or, again, the tympanic membrane. It’s a thin, skin membrane that separates the outer ear from the middle ear. It’s shaped like a flat cone, and it functions to transmit sound vibrations from the air to the ossicles of the middle ear. The tympanic membrane is extremely sensitive. With the softest detectable sound, the eardrum moves only about 1 millionth of an inch. Try to imagine dividing an inch into 1 million equal parts, and you’ll begin to imagine just how amazing, how marvelous, our sense of hearing really is. When considering the outer ear and tinnitus, cerumen or earwax must be considered. Cerumen is produced in the external auditory canal by wax producing glands. The purpose of cerumen is to lubricate and keep clean the interior part of the canal, and it helps to protect the canal from infection. As a word of caution, neither cotton swabs nor anything else should be pushed deeply into the ear canals. Densely impacted ear wax is usually caused by pushing cotton swabs too deeply into the ears, while other implements can scratch the very thin layer of skin of the auditory canal, leaving it vulnerable to inflammation and infection. The best approach to earwax is to leave it alone as much as possible. It’s there for good reasons, and for most people cerumen migrates continually toward the ear opening, sweeping the ear clean of dirt and dead skin cells. For some people, however, this self-cleaning function of the cerumen fails, especially in later life. In that case, periodic cleaning by a physician may be necessary. But, for most of us, most of the time, only the outermost part of the canal needs cleaning. If you are using cotton swabs to clean your ears, please exercise caution. Get Outer Ear Infection Tinnitus to END it Right Now! 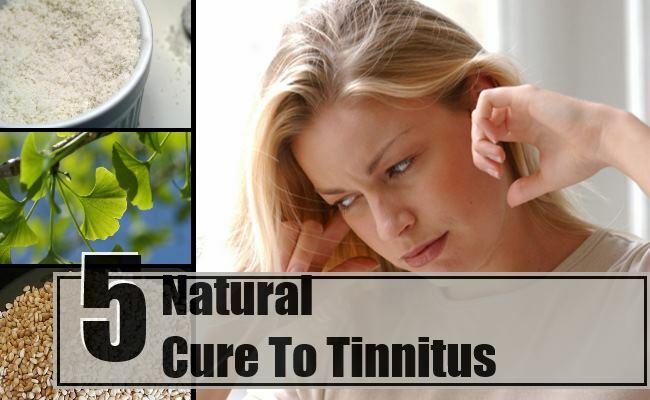 Try Outer Ear Infection Tinnitus now and get back your Life Forever!